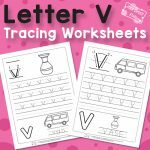 Let your kids learn how to write the third letter of the alphabet with our new pack of Letter C Tracing Worksheets. Strengthen your kid’s pre-writing skills with this simple printable set. 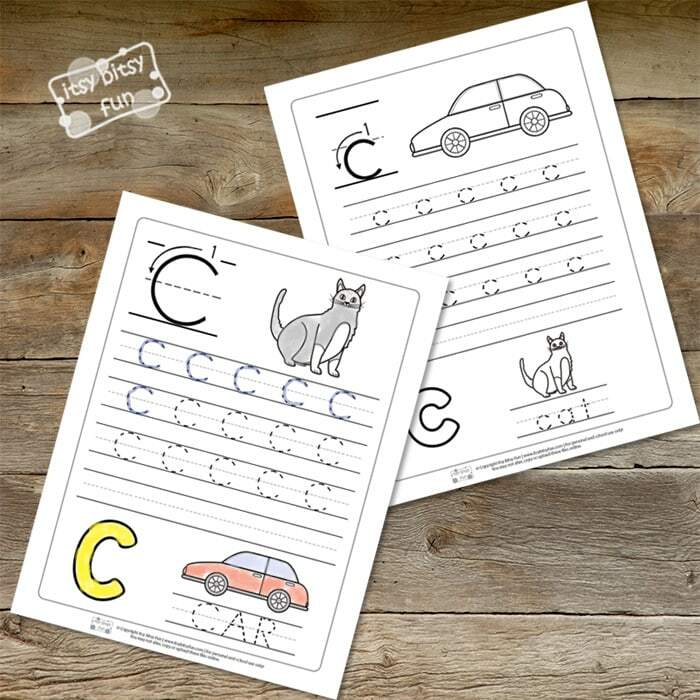 Alphabet worksheets can be of great help in all aspects of learning the ABC’s. 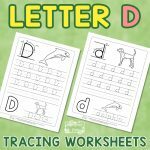 Learning how to write down letters can be challenging your young kids, and sometimes tracing worksheets can be of great help to build their confidence and have them writing letters on their own. 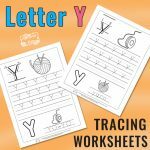 These letter C tracing worksheets will help guide your kids in learning how to write the upper-case and lower-case of letter C.
There are 2 tracing letter C worksheets in this pack and they are great for preschoolers and kids in kindergarten as well. 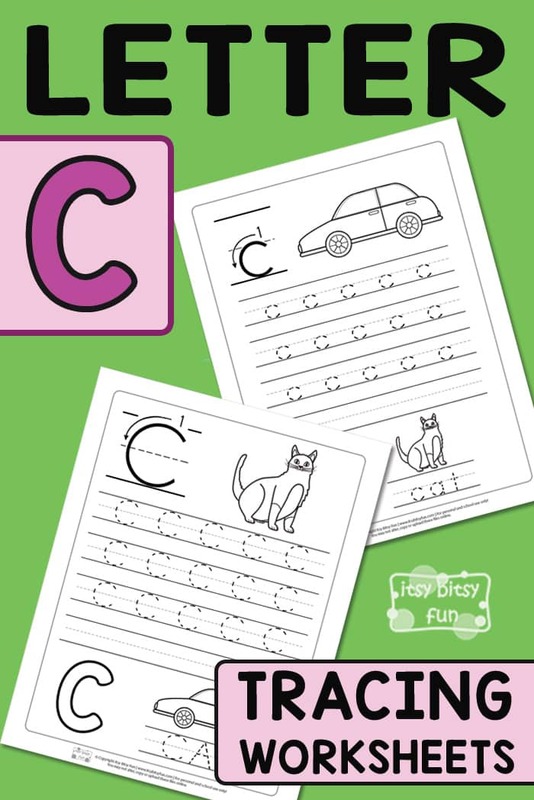 On the first page, your kids or students will practice tracing the uppercase of a letter C. Beside the big letter C in the top-left corner, there is an image of a cat, that your kids can color. They will be tracing 15 upper-case letters. The last row is blank and they can try to write the letter C on their own. At the bottom of the first page, kids can trace the word “CAR”. There is also a picture of the car above it and kids can color the image. 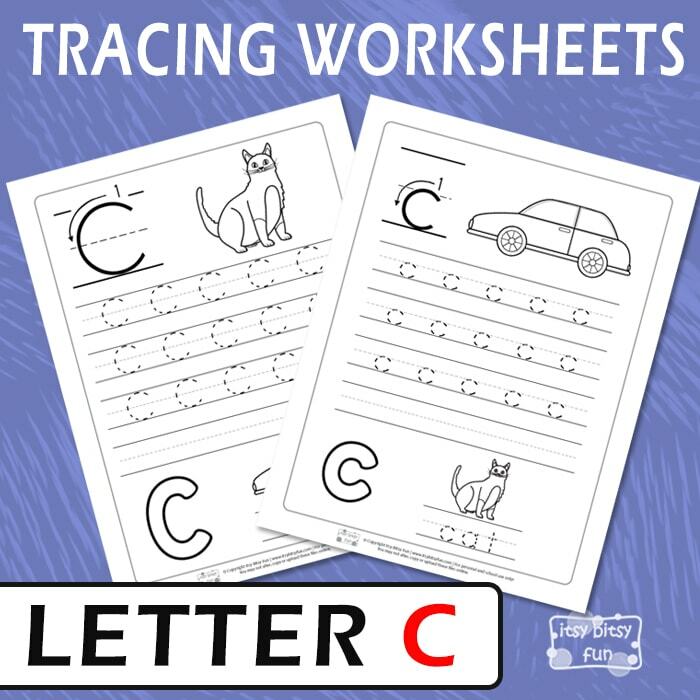 The second page of this letter C tracing pack is a lowercase letter c exercise. Kids can trace all the letters and try to write them on their own in the last row. There is a word “cat” they also need to trace and after color the images. 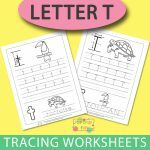 Get your Letter C Tracing Worksheets here.